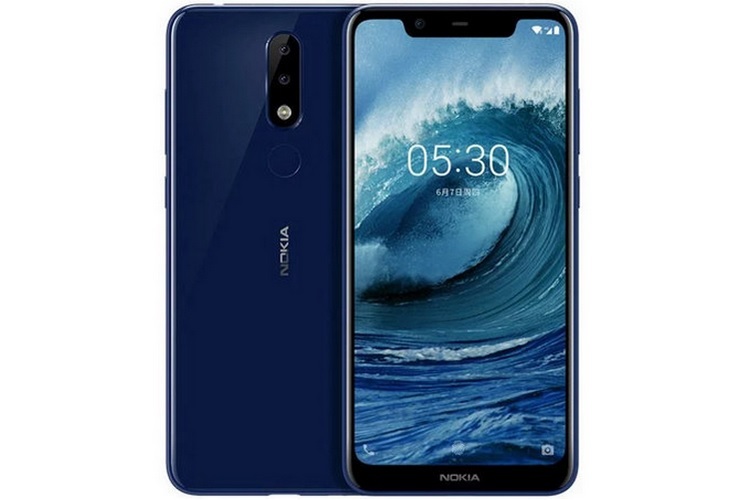 It was recently reported that Nokia is preparing to launch two new devices in the X-series, dubbed the Nokia X5 and the Nokia X7, in China and that they might also be launched globally carrying a different name. Not long after that, the device was spotted on TENAA under the name Nokia 5.1 Plus, sporting the signature dual glass design of the Nokia X series smartphones as well as dual rear cameras. Well, the company has now ended all the speculations and has officially confirmed that the Nokia X5 aka the Nokia 5.1 Plus will be launched on July 18 at an event in China. 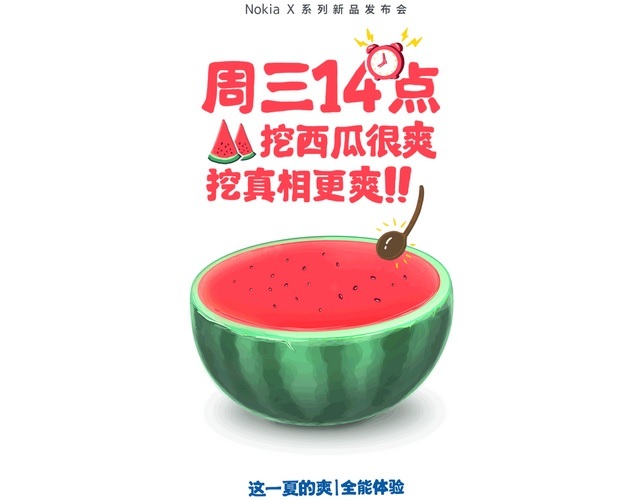 The official Weibo account of Nokia has posted a teaser on the Chinese social networking site, which claims that the Nokia X5 will be launched tomorrow, becoming the second Nokia smartphone after the Nokia X6 to sport a notched display. It is expected that the device will first become available in China and will later be launched in the international market as the Nokia 5.1 Plus. As far as specs are concerned, the device is expected to come equipped with a 5.86-inch TFT panel with a resolution of 1520 x 720 pixels, a 19:9 aspect ratio, and of course, a notch. Apart from the design element, the TENAA listing also revealed some keys specs of the upcoming device, such as the octa-core processor powering the device which is clocked at 2.0 GHz. While the exact SoC remains a mystery, some reports point to a MediaTek Helio P60 processor, while other insiders report that it will be a MediaTek P23 or a Snapdragon 600-series SoC that will power the device. The device might also offer three different RAM configurations- 3GB,4GB and 6GB, along with either 32GB or 64GB of expandable internal storage. In the imaging department, the Nokia X5 is expected to sport a dual rear camera setup on the back with a 13MP+8MP module, and it will reportedly boot Android 8.1 Oreo out of the box.